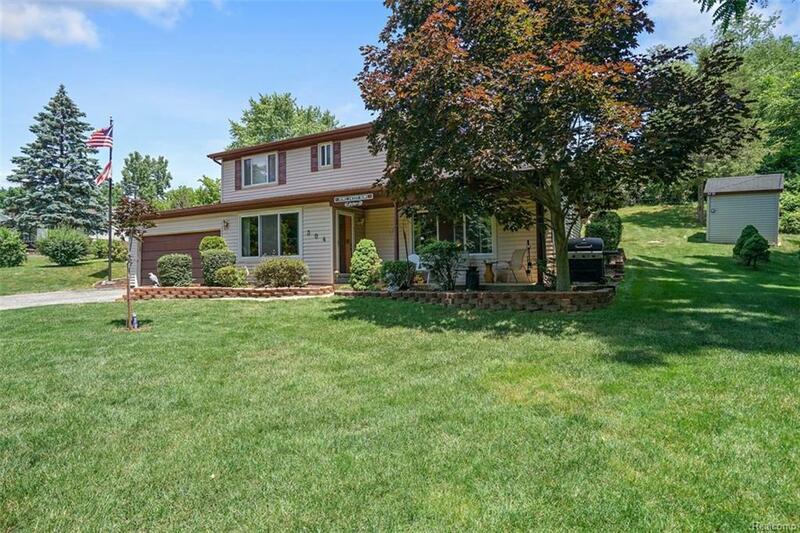 *Deeded Lakefront Access without Lakefront Prices*Charming Colonial for sale in the highly desired, Award-Winning School District of Walled Lake. Enjoy being within walking distance to town, to the beach, or to your very own deeded dock slip. Where else would you rather be but in your very own boat as you watch the fireworks display over All Sport Walled Lake this summer? 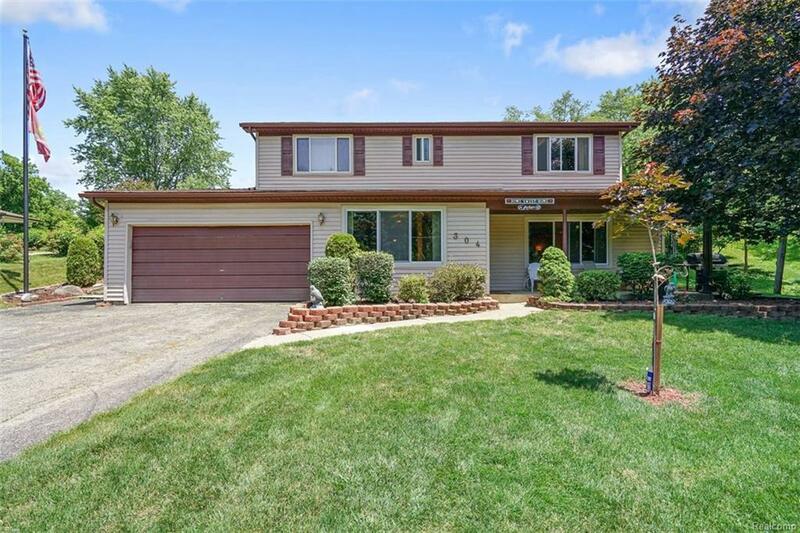 This house is within minutes to M-5 or I-96 getting you quickly on your way to a plethora of shopping, movies, and dining choices at the acclaimed Fountain Walk of Novi or 12 Oaks Mall. 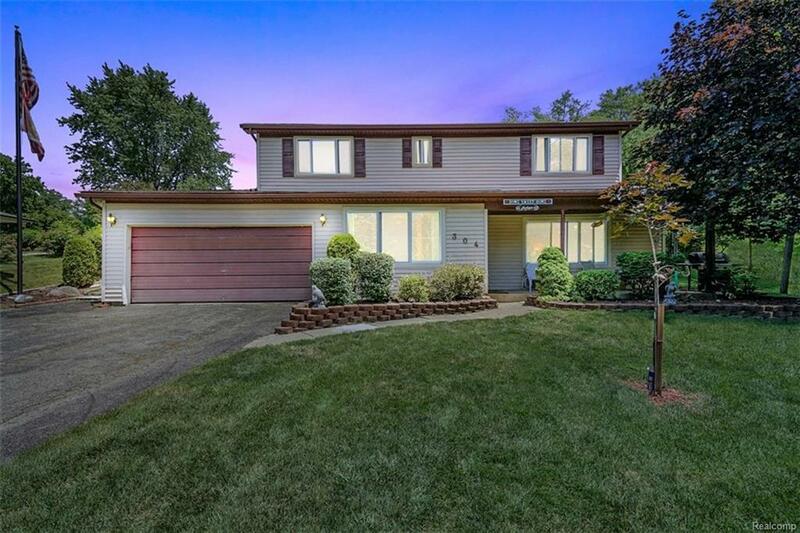 This established neighborhood has no HOA or restrictions allowing you to truly enjoy home-ownership to its fullest. 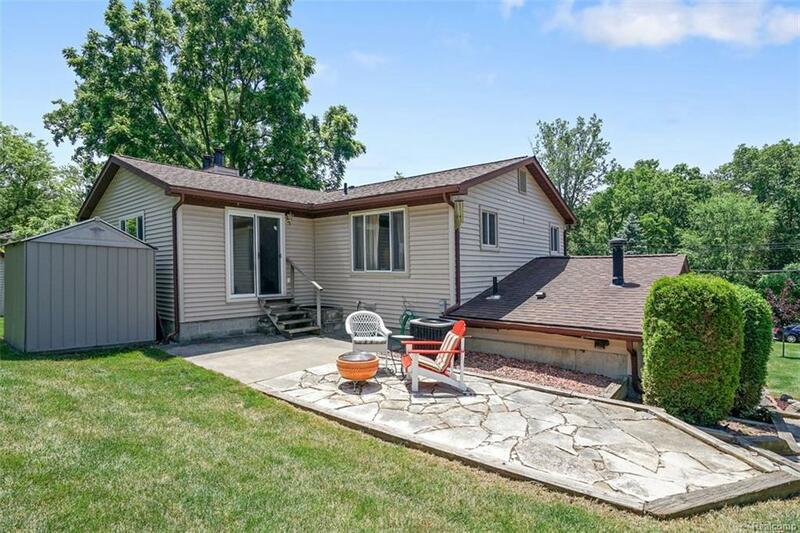 Come live the lake lifestyle in this 3 bed, 2 1/2 bath gem that gives you the feel of a lake property up north but with all the city amenities. New Furnace, New Washer and Dryer, New Garage Door, and roof is 6 years old.